Guus Hiddink insists he has not instructed Chelsea to pursue Dutch star Wesley Sneijder. Hiddink remains odds-on to take charge at Stamford Bridge, following Carlo Ancelotti's sacking earlier this summer. 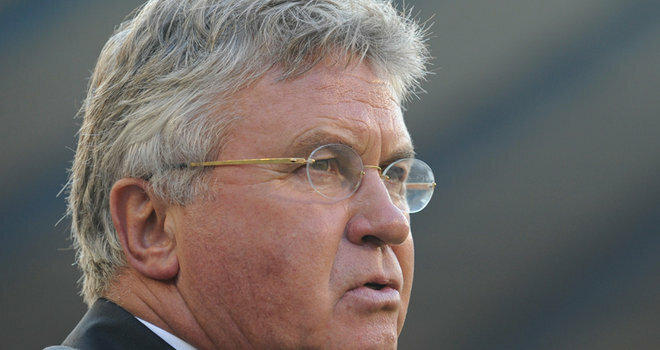 Hiddink is currently in charge of Turkey, who he is trying to lead to Euro 2012. Fresh reports in England say that Chelsea owner Roman Abramovich has already pledged to give Hiddink a £150million transfer war-chest to use upon his appointment. However, the Turkish Football Federation has threatened to report Chelsea to FIFA if they push ahead with any chase of 64-year-old Hiddink. Despite constant refusals to confirm talks or contact with Chelsea, who he previously took charge of in 2009, reports have suggested that targets have already been drawn up, with one of those being Inter Milan midfielder Sneijder. Sneijder has been strongly linked with Chelsea and Manchester United, but he has insisted he is more than happy with Inter. And now Hiddink has stressed that he has not made contact with Chelsea about a proposed deal for his compatriot.